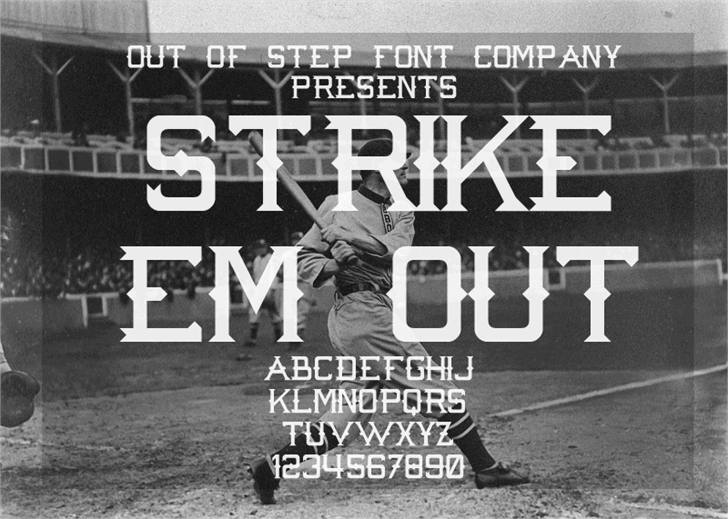 This is a baseball-themed font with flag serifs every which way but loose! Perfect for jerseys and baseball-themed projects. Commercial licenses available!